"I became a Christian as a result of this loss," he said. "Tragedy or opportunity? The lines get blurred on this side of heaven. Perhaps the tragedy lies in not seizing the opportunities." --Carolyn Weber in Surprised by Oxford, p. 397. Today I finished reading Surprised By Oxford by Carolyn Weber. I also put my father on an airplane back home to Boston and waited to hear if the surgeon thinks the lump he removed from Mike is a cancer relapse. I began the book months ago, relishing it slowly. It's a coming-to-faith memoir of a Canadian graduate student who traveled to Oxford University to study English Literature. Beautiful writing about literature and faith, it is a 400-page delight to me, a writer with an English degree. Dad came on Friday for his third visit in six years, which is to say I've spent more time with him in the last six years than the previous 25 put together. But this time it didn't feel like making up or catching up. It felt like a plain ol' visit with your dad, who lives far away. It felt regular and normal. We ate wings from the round table at D's. Wayne and Dad slipped out to share a beer. We sang all Dad's old favorite songs, and this time everyone already knew them. We weren't forging new territory, and we weren't making new traditions; we were keeping old ones. This is no small thing, even though relationship status quo is a plain ol' regular, small thing. I said goodbye to my father at an airport without crying for the first time in a lifetime of saying goodbye in airports. It felt so, so good. And easy. From the eternal perspective of grace, I began to see everything with new eyes. Especially my relationships. Especially my relationship with my father. Through grace, I now realized I had so much. Loving him was like giving away pennies when I was rich beyond measure. And somehow my coffers never lessened; in fact, they seemed fuller for the giving. Having my identity in an eternal Father gave me the freedom to explore better how to love best. --Carolyn Weber in Surprised By Oxford. page 439. We prayed and we kissed and they wheeled Mike to the O. R. I read in the waiting room and finished the last chapter just as the desk called me and took me back to Mike. The surgeon came in long enough to shake hands and repeat he think it's a fatty cyst, but they're sending it for pathology to be sure. Mike dressed and stood. We hugged and kissed and cried relief in recovery, something we haven't had to do in 16 years. Dad texts (Dad texts! ): Just landed. all ok.
Another notification tells me Wayne checked in at Yard House in Atlanta for a late lunch with his daughters on their way to Birmingham. ...a happy ending makes up not only for a lot, but for everything. And then some. ... Often, it is messy, but that's okay. Abundance tends to look that way. 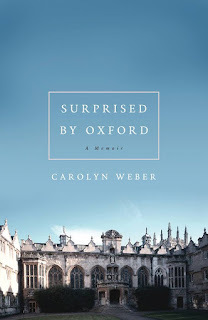 --Carolyn Weber, Surprised By Oxford. page 428 and 439. Facebook is my social media neighborhood, and if you're friends with me there, you might have noticed I've become more political in the last year. This post is by way of explanation. I'm a southern girl. which is to say Mom and Grandmommie taught me to be socially gracious, pleasant, and complimentary — polite at all cost. Because of their fine examples, my introvert tendencies, and almost 50 years of practice, I'm the Polite Ninja. Controversy makes my skin crawl, my stomach knot, my blood pressure rise, and both sleep and appetite to evade me. I'm a middle child and, hence, a people-pleaser. I could go on and on, but suffice it to say, I don't know how to do politics publicly. But I'm beginning to take issue with my generations-long "polite at any cost" path. 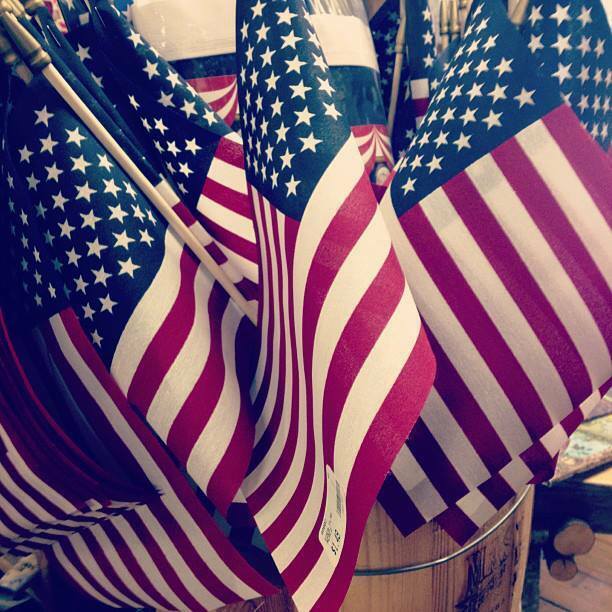 The price is too high now, because this is not my grandmother's America anymore. Our nation moves farther and farther left. For example, the Democrat Party of President Kennedy was more conservative than the Republican Party of today. Socially we are going the way of post-Christian Europe. Economically, we are moving toward socialism, a philosophy and social experiment called evil by our beloved President Reagan, which doesn't seem like ancient American history to me. The drift has felt, until recently anyway, like one inconsequential Conservative concession at a time, none of which was foundation-shaking alone. I am the frog in the proverbial kettle. When you add them all together and top the boiling concoction with President Obama's most recent executive orders and SCOTUS's recent rulings, we are likely witnessing the end of marriage, family, and gender as defined by a biblical worldview (historically the view of Americans) in American society. Have we learned nothing from the fall of Rome? Christians are to blame. Me, to be exact, and maybe you, too. I have done a terrible job of passing on my Christian faith and values to those around me. Oh, I've done a superlative job in this with my children and as a leader in my church. But I'm talking about acquaintances, neighbors, store clerks, the mail carrier, and my kids' Geometry teacher and PTO president. In other words, the people with whom I am the Polite Ninja. When I and Christians like me leave a vacuum in a society's values, another worldview is happy to fill the void. So here we are, on the precipice of the systematic dismantling of the nation I love and feel obligated to preserve. 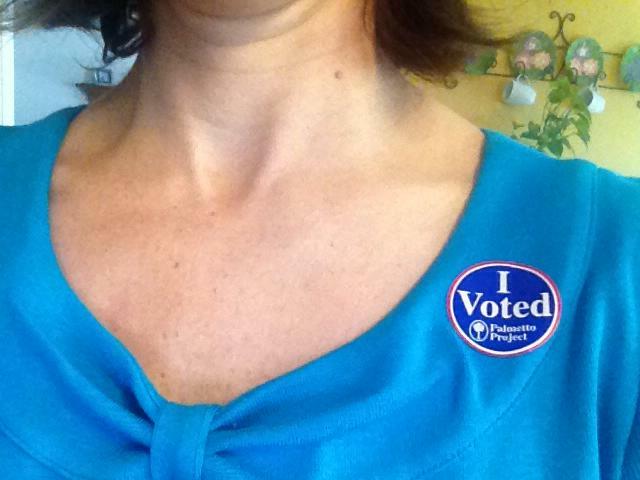 Two of my children are of voting age and neither lived in the Reagan era. Although it doesn't feel like it to some of us, Reagan was a long time ago. We are not that country anymore, and I have been waking up to that hard truth over the last months. I am part of the generation that birthed a generation who are embracing the very socialism we called evil not so long ago. That, dear friend, is an epic fail. This season of unorthodox American primary elections tells us we are at a crossroads in our country, and no matter how uncomfortable for me to bring my social engagement to such a place of social faux pas, I am doing it. I am doing so because our son Adrian recently attended a private Christian college where, to my surprise, there are lots of Christian students supporting Bernie Sanders. The conservative Christian kids are feeling the Bern. Let that sink in. Christian, we are failing. There are social progressives that label themselves Christians and stand directly opposed to biblical social mores as dictated by God's precepts plainly stated in scripture, whose infallibility we in American Christianity no longer agree upon. When we abdicate our biblical mandate to pass our faith and our biblical social values to the next generation, we become a godless society and have no one to blame but ourselves. We have forfeited enough — too much, actually. So I'm coming out of my comfort zone and joining the public discourse. Social media feels like a safe place to start. I can post thoughts from the distance of my keyboard and my screen and hope to make a difference, but most of my friends are like-minded and that means I'm not converting the views of others to Christian values. But it's a start. Beyond that, we need to make a difference by socially engaging the people we come into contact with each day one-on-one. For me, face to face is scary. But if we don't, we may find ourselves not only going the way or Rome, but also the way of ancient Israel. After Israel wandered in the wilderness for their unbelief, they were about to finally enter the promised land. God warned them that when they entered the land of promise and experienced life blessed of God (That was a good life, indeed! ), they would be tempted, in their ease, to forget God. Then it shall come about when the Lord your God brings you into the land which He swore to your fathers ... to give you, great and splendid cities which you did not build, and houses full of all good things which you did not fill, and hewn cisterns which you did not dig, vineyards and olive trees which you did not plant, and you eat and are satisfied, then watch yourself, that you do not forget the Lord who brought you from the land of Egypt, out of the house of slavery (Deuteronomy 6:10-12). God commanded Israel to teach his precepts to their sons and daughters, reminded them of his instructions on how to live as a holy society before him in what we know as the book of Deuteronomy. He warned them of an upcoming temptation and not to succumb to it. But succumb they did. All the generations also were gathered to their fathers; and there arose another generation after them who did not know the Lord, nor yet the work which He had done for Israel. Then the sons of Israel did evil in the sight of the Lord ... (Judges 2:10-11). I cannot go the way of Israel a a lamb to slaughter. I must resist if there is a shred of hope that it's not too late for America. So I'm getting my brave on and defying my Southern charm and fighting the political and cultural fight. I will do it through social media and in my real life as much and as often as possible, so help me God. And I will need God's help. The Culture Warrior suit makes me sweat. But it's a suit I will wear because losing our nation to humanism or secularism and nationally turning our back on all God has done and blessed to bring us into this land I have always known as the land of plenty is not a viable option. I want America to stay great. God has shown societies of people how to do that in his word. So I want to be Joshua, the scared but faithful man who needed to hear the life-giving words, "Only be strong and very courageous; be careful to do according to all the law which Moses My servant commanded you. do not turn from it to the right or to the left... (Joshua 1:7)." Milestones are funny things. They just show up right in the middle of your ordinary days. If you're lucky, they warn you with a feeling in your gut that this is important — pay attention. Today was one of those days. 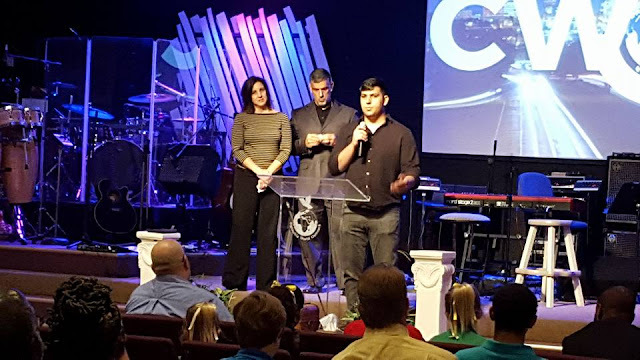 Today, our son Adrian announced he was leaving our church fellowship. It feels like the end of an era. Our family of five won’t worship together anymore. Not on Mother's Day next week, not on ordinary Wednesday nights, and not on Easter Sunday. It means he's ready. He's a man of his own faith now after 21 years of our leading, teaching, correcting, watching, praying, coaxing, rejecting, repositioning, forgiving, cheering – and receiving a little of each of these on the parent end along the way, too. God has opened a ministry opportunity to Adrian that has been blossoming slowly. Just over a year ago, he began playing acoustic guitar in the band at another church in town for their Wednesday night youth services. As of Easter Sunday, that role has expanded into worship leader of an entirely new Sunday service. 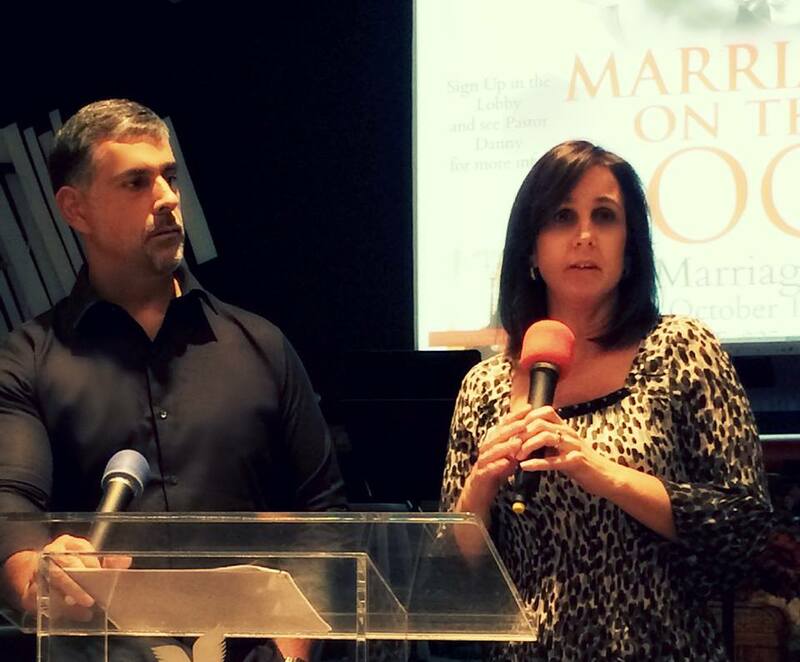 Their church is growing, and beginning a new service was their way to expand. It's a modern, contemporary service with all brand new music. Think Jesus Culture and Elevation Worship. 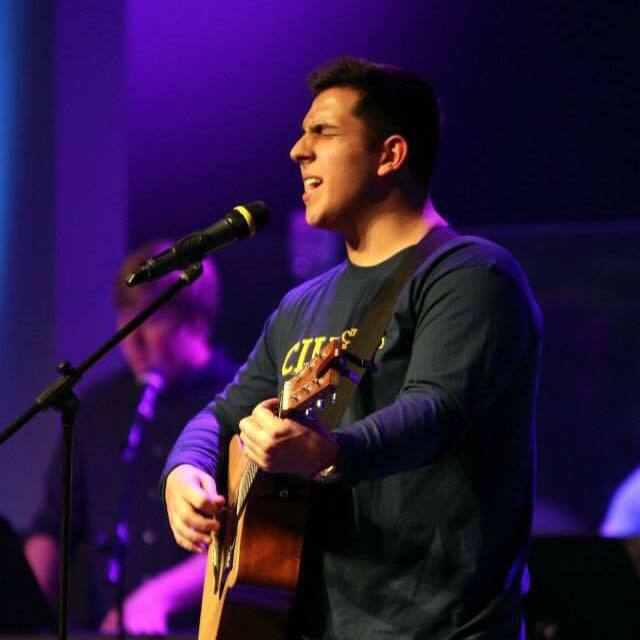 Adrian is planning worship services, leading a new band, coordinating musicians, singers, technicians, overseeing sound equipment, and answering to the youth minister and the senior pastor. He prefers to see his position as lead worshipper rather than Worship Leader. 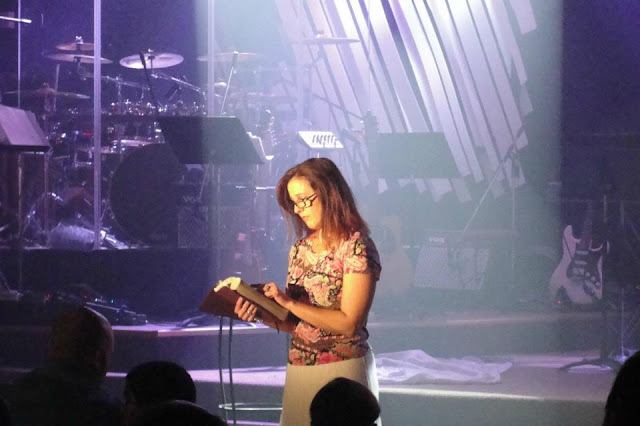 About a month ago, our pastor of worship was on vacation, and Adrian filled in. I hadn't seen him lead worship since he had begun doing it weekly at Northside Baptist, and seeing him lead worship that day was like watching him do what he was created for. I've since described it like this: He is more "himself" when he's leading worship than when he's doing any other thing he's ever done. This morning, he told his musical worship story from the beginning, when he bought an electric blue electric guitar from my cousin on an installment plan in 6th grade, determined to learn to play. After switching to acoustic soon after (How do I thank you, John Mayer? 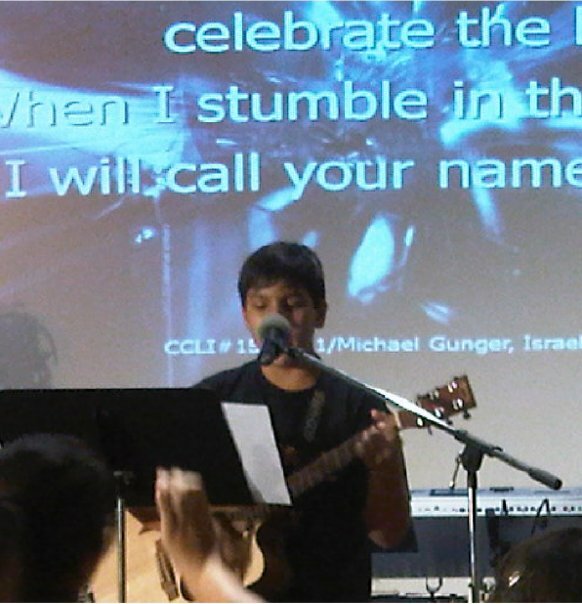 ), he begged to be a part of our praise band, and was finally welcomed aboard at the tender age of 13. 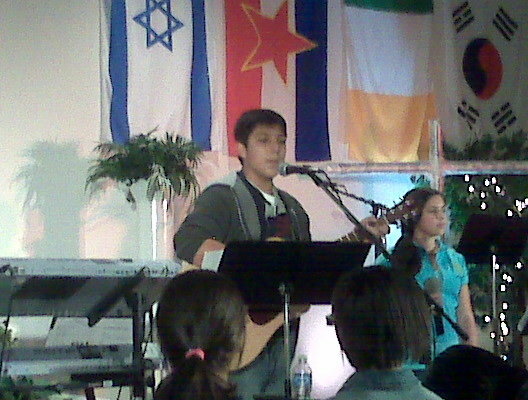 He led his first youth worship service in September 2009. For eight years, from the second row, I watched him grow musically, spiritually, physically, emotionally, mentally. He's been frustrated, exhilarated, challenged. Things have gone great, badly, according to plan, and off key. 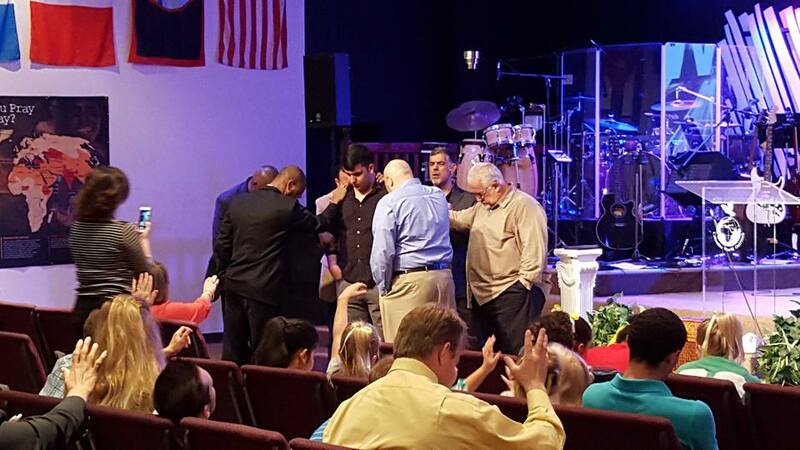 Until Mike's mother passed two years ago, we had the blessing of four generations of Gonzálezes in our church. Because of this, some in our church family, even some Gonzálezes, may not see Adrian's leaving as a good thing — but it is. Maybe one day he'll be back; maybe not. But that's not the point. The point is that God can use us if we avail ourselves to him, and often that leads us away from places of familiarity, places where we've settled into complacency, and places where ministry is comfortable, predictable, and hence, easy (if that can be said of ministry – ever). It will be good for Adrian to expand his identity beyond being the PK, beyond the shadow of his father's ministry, which Adrian called a legacy this morning. It's time. It's the next step in Adrian's growth as his own independent adult with cord cut. We want him to stand tall in the light of God on his own, not hanging onto his dad's coattails, but standing firm upon his foundation of faith and ministry, and looking forward with his guitar strapped firmly over his shoulder and his songwriter-heart fixed on Him who will lead the way into a ministry all his own, not attached to his father. We would never want to limit him or hold him back. One morning twenty plus years ago, I snapped his footed pjs back together and lifted him, clean diaper, from my bed and stood him up on the floor to hold on to the edge. He cruised down to the foot of the bed, where he sat down, turned around, and crawled out of my bedroom without so much as a glance behind him. Before I stood up and followed him out, I said to myself, that's just the first of many times he will leave me. Little did I know how much I would need each small leaving. They would build upon one another with growing consequence and graduate in degree of separation. That is as it should be — we both needed the practice. Today we celebrated all we've watched God do in Adrian's life. Our pastors, including his dad, his uncle, a fellow band member, and two that were his youth pastors, drew near to him and blessed him in his going. Now his new ministry opportunity can begin without division, but with blessing and a sending out, in the fullness of joy. It's a both/and, not a either/or proposition, and the best kind of leaving there can be. There are so many extraordinary parts of the Easter story: a Passover meal with bombshell news, a mob gone wild, the crucifixion of an innocent man, and, of course, the rolled-away stone with its angel and empty tomb. It's easy to overlook the Garden of Gethsemane. Jesus was about to face the express purpose for which he came to this planet, and he was having second thoughts. He had volunteered to leave heaven and be born a helpless babe to an imperfect mother in a primitive time for a gruesome reason. The plan was to squeeze eternity into the burial clothes of human flesh and die a torturous death he didn't deserve. It took some humbling, but Jesus did it willingly (Philippians 2:2-5). And we know from Hebrews 2:2 that he endured the cross for the joy set before him, that joy being the reconciling to himself the crowning creation he crafted in his image. But in between the humbling and the joy, there was this mess in the Garden of Gethsemane. No one gets through this fallen life on earth — or even the abundant life, for that matter — without facing hard things. Even for Jesus, it doesn't look pretty. He was sweating it out. He begged and pleaded for Plan B. He forsook sleep that long dark night. And God ultimately answered his prayer with no. He does this sometimes. They're not our favorite moments. We don't tape them on scrapbook pages for safekeeping or pin them longingly on Pinterest, swearing to ourselves that we'll never forget this inspiring moment. But maybe we should scrapbook the moments when God tells us no. Maybe we should go to Gethsemane and kneel. Plead brazenly for Plan B, and sweat God's answer, and be brave and whisper, "Not my will but yours," and be shocked that we really mean it. And then sweat some more. That way, when we face our Pilate, we will be uncannily empowered to keep our mouths shut. When we are mocked, we will feel only compassion. When we face temptation, we'll be single-minded and bent on holiness, sacrifice, and service. And when others marvel at how well we're enduring our ordeal, we'll invite them to paradise with us. Don't get me wrong. I don't relish going to Gethsemane to do battle with God's will. I'd much rather sleep through the uncomfortable realness of that excruciatingly hard-fought surrender like the three disciples did. I'd rather close my eyes to that awkward moment than stare down God's will until I finally blink. I would rather — much rather. But I can't because I know this: the well-rested but ill-prepared disciples fled the scene at the cross, but the sleep-deprived, battle-weary Jesus was victorious. Gethsemane is vital to victory. Don't shy away from going there because it doesn't look pin-worthy, and you're afraid of what that Gethsemane struggle might say about your faith. Are you facing hardship? You may have heard it said, "Take it to the cross," but might I suggest you take it to Gethsemane instead?